Good grief!!! I remember driving along, I think, Hay St in 1971 and girls were sitting in doorways at the end of little paths. What a life to lead, at least Ebony Rose isn’t doing that. And just a few days ago I saw Tony Robinson (Baldrick) on TV interviewing a madam and she talked about the severe restrictions on the Hay St “working girls” not many years ago. Yes I saw that, things have changed. 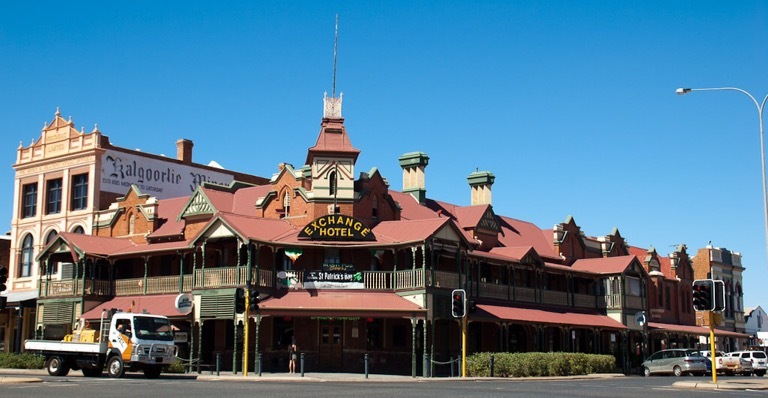 Kalgoorlie has quite a history. In its heyday it was as open as Amsterdam. Thankfully things are much more sedate or less obvious nowadays.